Offensive coordinator Tee Martin is among several personnel who will not be returning in 2019. In the wake of a disappointing season on Tuesday, USC Athletics announced the departure of offensive coordinator Tee Martin and two others. Martin is no longer with the coaching staff effective immediately. OFFICIAL: Tee Martin, Kenechi Udeze and Ronnie Bradford are no longer on the USC football coaching staff. The announcement confirms several reports that were swirling earlier in the day regarding Martin's status with the team. In addition, defensive line coach Kenechi Udeze and defensive backs coach Ronnie Bradford were also let go. It was also announced that quarterbacks coach Bryan Ellis will pursue other opportunities. 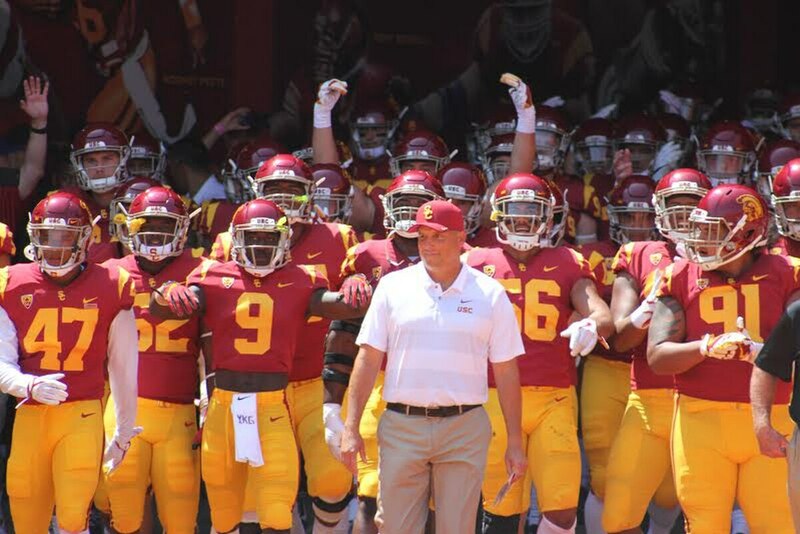 The moves mark several coaching changes stemming from USC's 5-7 record. In October, offensive line coach Neil Callaway was also let go. Following the loss to Arizona State on Oct. 27, Clay Helton stripped Martin of his play calling duties. Helton retained the role, while Martin continued to put together practice and game plans for the team. The tweet with the rumor has since been deleted. More so, USC’s official football staff presently has Pendergast listed. Martin, Bradford and Udeze are no longer listed on the page. Udeze was a member of USC's 2003 national title winning team. He was hired in 2016 after three years at the University of Washington. Defensive backs coach Ronnie Bradford will also not be with the team come 2019. Bradford, a 10-year NFL defensive back was in his third season as USC’s secondary coach. Prior to joining USC, Bradford coached for three seasons at Louisiana Tech. Quarterbacks coach Bryan Ellis was let go after serving just one season in a full-time role. Ellis handled quarterback duties in an interim role during the 2017 Cotton Bowl. He was later promoted to full-time status as quarterbacks coach. Prior to joining USC, Ellis served in multiple roles at Western Kentucky University from 2014-2016. Running backs coach Tim Drevno took over for Callaway in addition to keeping his original position. Drevno previously served as the offensive line coach at Michigan and for the San Francisco 49ers. It remains to be seen if more moves will be on there way. Presently, heading into the 2019 season, Helton has only five full-time assistants on staff. Joining Pendergast is: John Baxter (Special Teams Coordinator), Johnny Nansen (Linebackers, Recruiting Coordinator, Assistant Head Coach), Tim Drevno (Running backs and offensive line coach) and Keary Colbert (Tight ends and inside receivers coach). Should Tuesday's moves be the only coaching changes, Helton will have to hire at least half of a new coaching staff in 2019. For now, however, these remain as the only coaching changes announced. 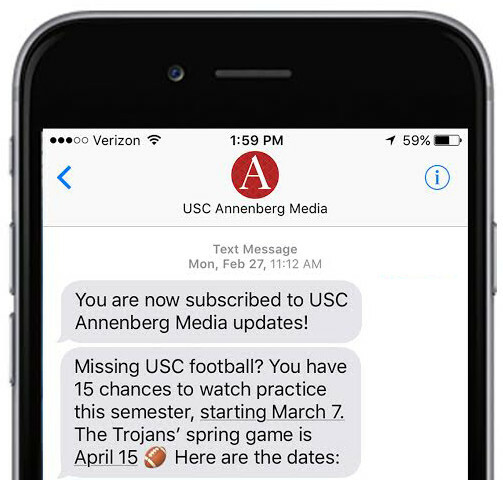 USC Annenberg Media will update this story should more information follow.